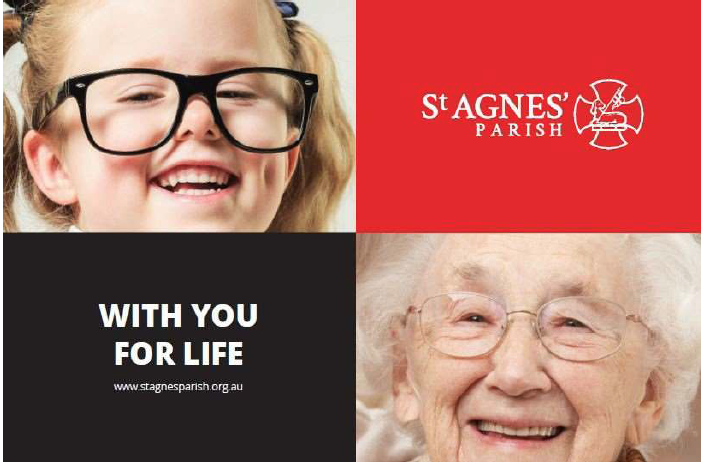 St Agnes’ Parish, located in idyllic Port Macquarie, employs more than 800 staff who serve the local Hastings/Macleay community in aged care, community welfare, early childhood services and education. We are currently seeking a Catholic Priest to join us in supporting our community through our shared Vision – ‘Everything is to be oriented towards the praise and glory of God’. Working within Catholic Care of the Aged, you will be responsible for providing both emotional and spiritual care and pastoral guidance, as well as providing for the sacramental life for our residents. In addition, the successful applicant will need to work collaboratively with the Pastoral Care Co-ordinator and team and must have excellent relationship building and communication skills. Accommodation in a self-contained unit will be provided to the successful applicant. Expressions of interest, addressing the above key requirements, should be made in the form of an email or letter to Tracey Nas, HR Business Partner at tnas@pac.stagnesparish.org.au or c/- Parish Administration Centre, 49 Hay Street, Port Macquarie NSW 2444. Enquiries regarding the role can be made to Tracey Nas at 02 6588 7444. Applicants will be required to undergo employment screening. To apply for this position you must have the right to work in Australia.